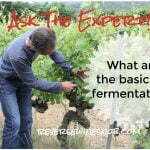 What Is The Role Of Native Yeast Versus Cultured Yeast In Winemaking? 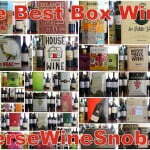 Up next in our Ask The Expert series is a hot topic among wine lovers currently. And while it may seem like TMI for the average wine consumer, yeast plays a huge role in how wine tastes! To help us break down the difference between going native and using lab cultured single strain yeasts we’ve enlisted Erica Stancliff, Winemaker at Trombetta Family Wines and Furthermore Wines. 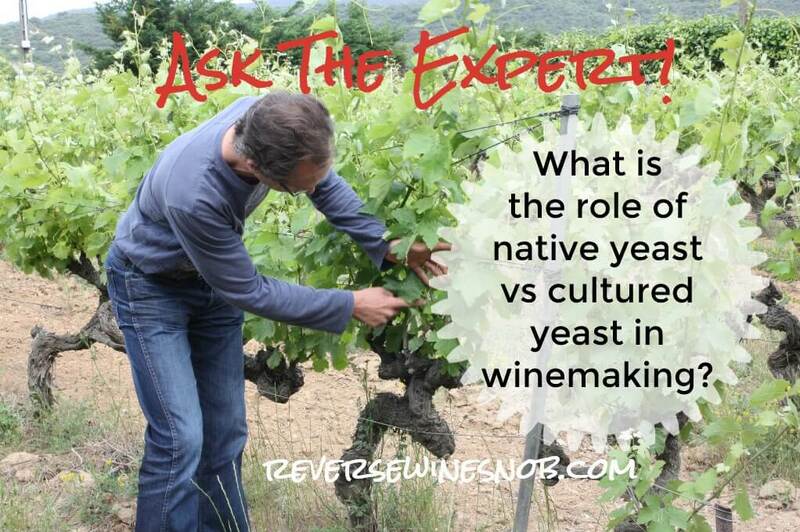 Here is her answer to the question: What Is The Role Of Native Yeast Versus Cultured Yeast In Winemaking? Yeast is one of the primary factors affecting how a wine will taste. Its primary job is to convert the sugar in the grape juice into wine, but the type of yeast used will impact the flavor and aromatic components of the wine. In short, using native yeast (I also refer to it as ‘indigenous’) can bring out a broader palette of flavors and aromas than you’ll get with cultured yeast. But even though cultured yeast may not produce wines as bombastic as the same wine made with indigenous yeast, it will speed up the fermentation while it’s converting that sugar to alcohol while giving you confidence-inspiring consistency every time you use it. Throughout the winemaking process, native yeast is everywhere. It lives in the vineyard, in the cellar, on the winery’s walls, ceiling, and in every single nook and cranny around any processing facility or piece of winemaking equipment. It’s like air – you don’t notice it or think about it until you need to do something about it. And did I mention that these indigenous yeasts are always mutating? 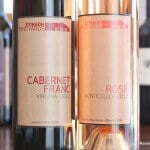 Relying on native yeasts gives you the opportunity to really capture the essence of the vineyard in the bottle. 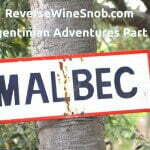 On the other hand, you might also wind up with a stuck fermentation or some really unusual-tasting wine. These mutations can be a real wild card in the winemaking process, and it’s the winemaker’s decision to decide if this is a risk is worth taking. Winemakers are all about control (well, most of the time) and cultured yeast is one of the production tools that gives us control. Native yeast won’t necessarily be strong enough to finish fermentation (thus the concern with stuck ferments). And if you’re sharing a winemaking facility with other winemakers, others working in the same building will inadvertently introduce a whole lot of other yeast strains into the facility and they’ll interact with the native yeasts already there. All of these yeasts will mutate to some level and there’s no way to be sure how that will affect your wines. This mutation is not necessarily a good or bad thing; it just means that the original yeast that was once inoculated has beefed up and become stronger. There are many different types/strains of yeast, and the main ones typically found in the vineyard can only survive to feed the fermentation until the wine hits about 10-12% alcohol. That’s okay if you’re producing a lighter, more delicate wine in a very cool climate zone, but if you want to make a slightly bigger, more opulent wine, then that leaves you with no option but to go with one of the commercial strains which can get you to 15-18% alcohol with no problem, so they’re ideal for the typical 13.5-15% alcohol levels we’re used to in California. You can of course start your fermentation off using indigenous yeast and then follow up with cultured yeast. This gives you the best of both worlds: the opportunity to produce the most transparent wine possible, enhanced with the security that it’ll go all the way through fermentation with no hassles. A few wineries and custom crush facilities have actually had samples taken of the resident yeast cultures and found that they had mutated strains that became their own proprietary blend. One of the most famous of these is the Williams Selyem strain. It is an amazing fermentation yeast, and one that is believed to be a mutation between native vineyard yeast and numerous other strains living in the building that over years created a powerhouse yeast. 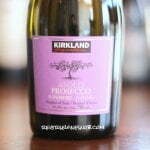 It works extremely well at fermenting Pinot Noir, but is also useful for finishing any “problem” fermentations. 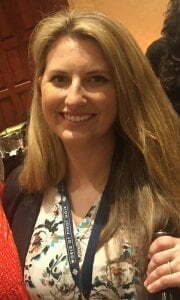 Thanks to Erica Stancliff, Winemaker at Trombetta Family Wines and Furthermore Wines for her enlightening answer to the question: What Is The Role Of Native Yeast Versus Cultured Yeast In Winemaking?